James Sturges (‘17) Is a Computer Science major from Greenville, South Carolina. This summer, James has been working with the Carl Sandburg Home National Historic Site on developing and conducting the ParKids and Citizen Science programs at the site. With the ParKids program, James hopes to engage children in becoming the next generation of stewards for the great outdoors, and with Citizen Science, James hopes to inspire everyday people to take part in research and data collection for sustainability. James acts as both a leader and a developer in both of these programs; developing training programs for Citizen Science and educational programs for ParKids, as well as leading children and adults through these programs. James has always loved the outdoors, and hopes his work in sustainability this summer will inspire others to love it too. James hopes to combine technology and sustainability after graduating to further both fields. Alice Williams (’15) is a Global Health and Asian Studies major originally from Greensboro, NC. This summer, Alice is working with AccessHealth Greenville County to help connect low-income, uninsured Greenville County residents with access to affordable healthcare. Alice has spent previous summers interning in a molecular epidemiology lab at the Centers for Disease Control and Prevention in Atlanta and conducting biology research on campus. Alice also had the opportunity to study global sustainability on a May X trip to Guatemala and participated in the Fall 2013 India study away program, which included coursework on health, poverty, gender, and the environment in India. These experiences heightened Alice’s interest in the social aspect of sustainability, particularly social justice and working to alleviate the significant disparities in health outcomes. This fall, Alice will pursue these interests as a Peace Corps Volunteer in Timor-Leste focusing largely on community development and health education related to hygiene, sanitation, and nutrition. Tim Sharp (’17) is a Sustainability Science major from Winston-Salem, North Carolina. This summer, Tim is working with Gardening for Good to encourage community gardening in Greenville County.When not getting his hands dirty, or bitten by ants, Tim likes to play with his goofy dog Finn and trying out new recipes. His favorite aspect of Sustainability is the need to recognize the interconnectedness of the world and the need for an interconnected solution. With that in mind, Tim tries to stay open to learning new things like playing guitar or coding, so that he never lets himself settle. 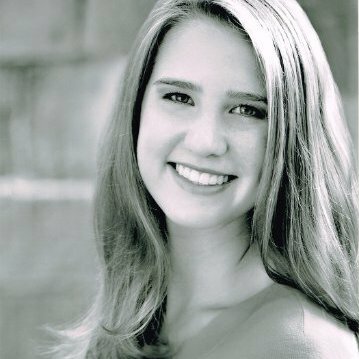 Kristina Benson (’17) is a Sustainability Science major from Rock Hill, SC. Kristina worked as a raft guide on the Rogue River in Oregon the summer after her freshman year. 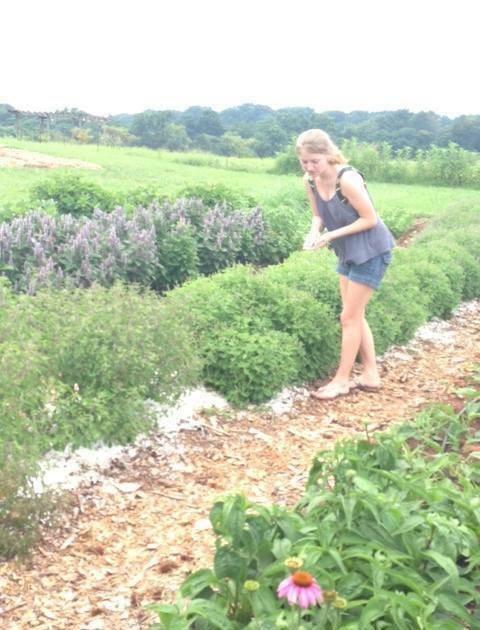 This summer she is interning at Mill Village Farms as a fellow through the Shi Center. Mill Village Farms is a community gardening nonprofit organization focused on growing food and growing jobs for teenagers in the Greenville area. She works in three different gardens—the Sullivan Street Farm in the West side of Greenville, the Rooftop Farm downtown, and Serenity Farm in Easley. As a Crew Leader, Kristina guides the teenagers through farming practices (planting, growing and harvesting crops) and helps teach entrepreneurship classes on Wednesdays. She is leading a youth project team which partners with Banana Manna (a local entrepreneur) to create and market a zucchini bread which will benefit both groups. This product will eventually be sold at Mill Village’s mobile market. The mobile market is a traveling food truck filled with locally grown produce from Mill Village Farms. It offers fresh vegetables and fruits to people living in food deserts (areas where individuals have minimal access to healthy produce) as well as churches and businesses across the city. In this position, Kristina hopes to be a positive influence on the teenagers, learn about agriculture, and become knowledgeable about sustainable strategies for community development. In her free time, Kristina loves to hike, rollerblade, write letters, play her banjo and spend time in the mountains. Katie Caulfield (’15) is a Sustainability Science and Philosophy major from Pennington, NJ. Katie is working as the Feed and Seed Fellow this summer. Her role involves data collection and data mapping and also works on other projects among the community with Feed and Seed to help create a food hub. Katie uses ArcGIS extensively to map out the resources that best serve the Upstate and Feed and Seed. While at Furman, Katie was involved with Alpha Phi Omega, a co-ed service fraternity, and served as various executive positions. After this fellowship, she plans to pursue a job out west doing trail building and maintenance. Phoebe Ferguson(’17) is an Earth and Environmental Science major from Lakeland, FL. Phoebe worked as the Assistant Farm Manager at the Furman Farm the summer after her freshman year. Continuing her experience with the Shi Center in her sophomore year, Phoebe served as an AVD Fellow where she created a video evidencing how Full Cost Analysis can be applied in thecommunity. Pursuing the topic of food systems and farming, her project addressed food access in Greenville County and followed the story and the viability of solutions, such as community gardens, farmer’s markets, mobile markets and more, for food deserts. Understanding the role of Mill Village Farms and Gardening Good in the community gives insight into what defines success of such ventures in farming as they help bridge the food access gap which encompasses various economical, environmental, and social factors. This summer, she is the Greenville Forward fellow. In this position, Phoebe is responsible for assessing green indicators to find out what really makes Greenville sustainable and what can be implemented for its future goals. Adrian McInnis (’15) is a rising red-shirt senior for the Furman Men’s Soccer team, a Business & Administration major, and is from Mandeville, Louisiana. Adrian has worked in various positions always pertaining to some aspect of the environment. From a landscaper, beach sales associate, to student employee of the Louisiana Wildlife & Fisheries Service, his areas of employment always correlated with his interests as an outdoors enthusiast. While at Furman, Adrian has followed his outdoor passion across disciplines, and has encountered many people who similarly advocate for the environment. These relationships directed him to the David E. Shi Center for Sustainability. This summer, Adrian is the Green Ribbon Advisory Council Fellow for the Buildings & Energy Usage Ad-Hoc committee. He has been compiling reports and conducting research on other cities and their building codes, Greenville’s building codes, and the opportunities and struggles to adopting and financing new Green Building Standards such as the International Green Construction Codes. This information is firstly reported to the director of Parks and Recreation, then given to the Green Ribbon Advisory Council for revision, and finally presented to the City Council. 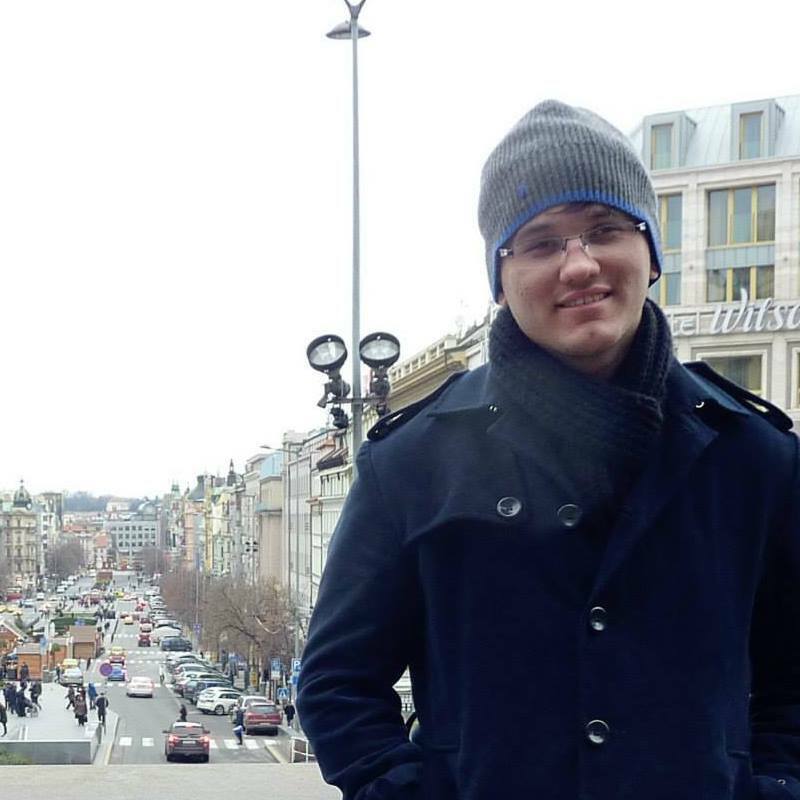 Adrian’s main interest lie with land and wildlife conservation and he aims to pursue a master’s degree in Environmental Management and Quantitative Decision Making or Environmental Economics and Policy. There is the chance he will pursue professional soccer as well, but knowing Adrian, he will eventually make his way back to fighting for the environment. 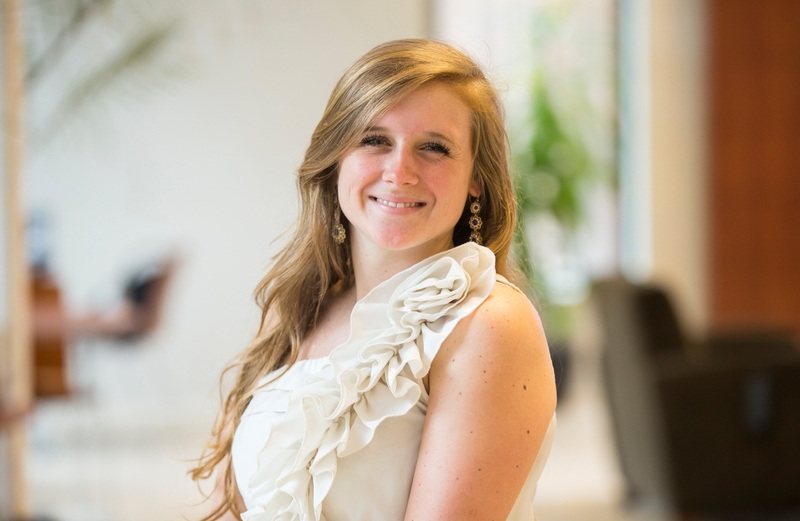 Laura McComb (’15) is a Sustainability Science major from Atlanta, Georgia. At the David E. Shi Center for Sustainability, Laura worked this past year as the Transportation Fellow and is now working as the Community Conservation Corps fellow for the summer. The Community Conservation Corps (CCC) is a non-profit organization that weatherizes low-income homes for free in order to create a carbon offset for Furman University and help homeowners save money while living in a more comfortable home. This summer Laura has been assisting the CCC by analyzing organizational data with GIS in order to more effectively target future clients and also by writing an academic article about the CCC’s role in embodying the triple bottom line of sustainability. At the end of the summer this article will hopefully be submitted for publication in order to spread awareness about the CCC and the benefit for other organizations to work with or set up this kind of program. In addition, she has been contributing to grant reports, writing data requests, and assisting weatherization audits. Laura is also committed in a number of volunteer roles in the hope of improving her community. After this fellowship she hopes to work in a job that allows her to make both a positive social and environmental change in her community. She also plans to get a graduate degree in urban planning or community development after gaining experience in a working environment for a couple years. In her free time she enjoys spending time with her friends, attending community events, and playing the guitar poorly. Bianca Forte (’16) is a pre-health student studying Health Sciences at Furman University. Growing up in Myrtle Beach, South Carolina she graduated from Horry County School’s Early College High School Program where she discovered her interests in philanthropy, sustainability, and leadership. 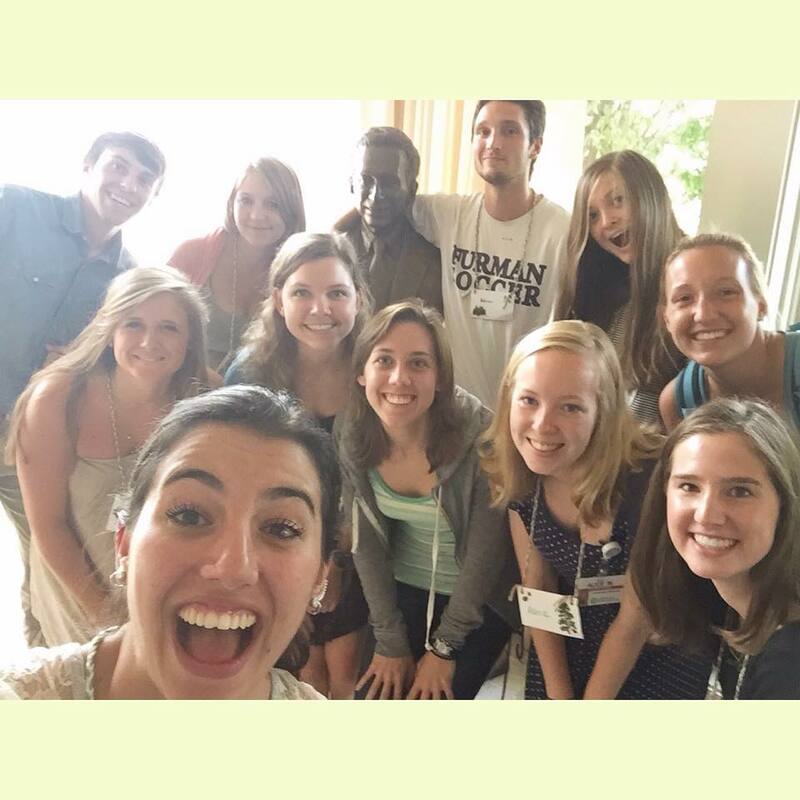 Bianca’s involvement at Furman University began through Furman’s Engaged Living Program. Through this learning and living community, Bianca studied Environmental Science and Sustainability, and engaged in various academic and social activities. Since her freshmen year, Bianca has been involved in the Shucker Leadership Institute as a Shucker Fellow and served in various positions on the Shucker Leadership Team. On campus she is also involved in Heller Service Corps as the American Red Cross Coordinator and Furman University’s Panhellenic Council as a Panhellenic Counselor. As a pre-health student hoping to pursue a career in advanced nursing, she immerses herself in the medical field through internships both locally and abroad. Studying Health Sciences, she plans on enrolling in an Accelerated Bachelor of Science in Nursing program to ultimately become a Pediatric Nurse Practitioner. In her free time, Bianca enjoys cooking and baking, reading, and spending quality time with her friends and family. Annie Peterson (’17) is a Sustainability Science and Spanish double major from Medfield, MA. Annie is a Green Ribbon Advisory Committee Fellow with the City of Greenville’s Parks, Recreation, and Sustainability Department. Her focus this summer is to incorporate aspects of sustainable design and innovation into the City’s new park that will be constructed in the West End along the Reedy River. She is looking into the feasibility and process required for the park to achieve Sustainable SITES Certification. Sustainable SITES is a certification that emphasizes preserving and restoring ecosystem services and human health benefits in public and private spaces. This certification underscores the city’s goal to create a public park that is beneficial to both human and ecological communities. Annie’s other interests include involvement with Furman’s Club Soccer Team and Delta Gamma Fraternity. She hopes to pursue a career in sustainability science after graduation.